Do You Know About Our #FarmingtonNH Historical Society Scholarship Program? 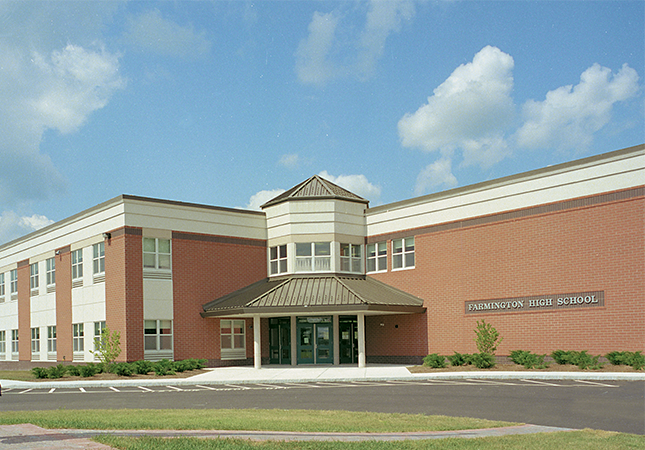 The Farmington Historical Society Awards of Scholarship to a graduating Farmington High School senior, who has demonstrated an appreciation and interest for history. The awardee must be attending an institution of higher education and must either be pursuing a degree in history or the social studies, or has previously demonstrated previous civic engagement activities that support and promote the preservation of Farmington history. The scholarship, a minimum of $500, is awarded after demonstrating successful completion of the first semester studies and an intent to continue another semester of those studies. Pathway #1 Applicant demonstrates a professional interest in history or the social studies through declaring history or social studies as the major field of study at the institution of higher education. Senior, graduating in the current year. Demonstrated intent to major in history at the institution of higher education. Has taken at least 3 credits in high school history. Accepted into an institution of higher education as a history or social studies major. Selected by the FHS Scholarship Committee as the recipient. Demonstrated successful completion of the first semester and intent to return for the second semester of studies. Accepts invitation to attend at least one meeting of the Farmington Historical Society in order to talk with the membership. Pathway #2 Applicant demonstrates a personal interest in history through prior civic engagement in activities that preserved, protected, or enhanced Farmington history. Demonstrated interest in town or state history. 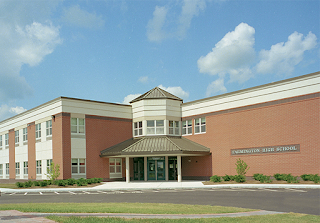 Has documented evidence of continued support and participation in local events or organizations that promote or advance knowledge and recording of Farmington History. Accepted into an institution of higher education with any major. The online application consists of three parts. The first part collects information on the applicant. The second part asks the applicant to select one of the two pathways. The final part asks the applicant to provide evidence to support their interest in history in terms of the pathway they have selected. The application requires documentation and evidence which can be given in the form of a link or file upload. Applicants will have to be signed into their Google Accounts in order to upload files. Download a pdf version of the online application form. Note: Only applicants who use the online submission form will be considered for the scholarship. 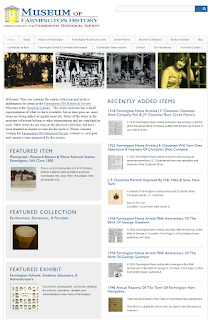 Take a look at the online Museum of Farmington History. 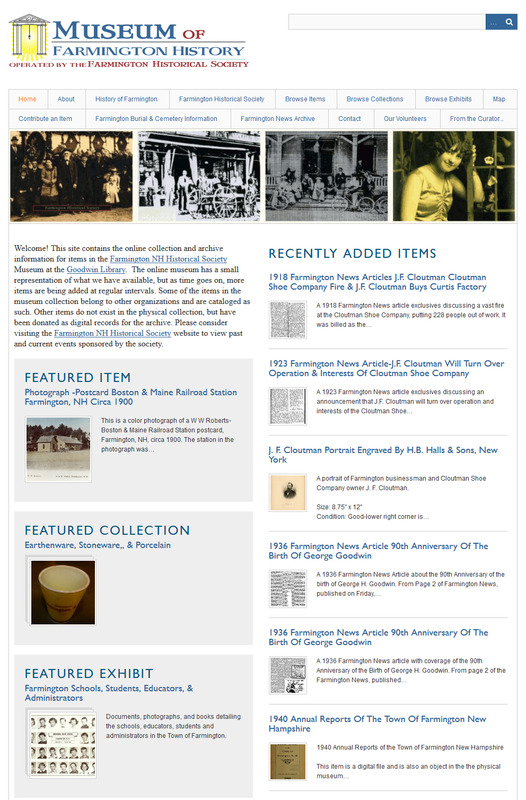 Several hundred items have been added to the online museum and a few more collections have items in them. Don't forget to share things with your friends, with the newly activated share options!